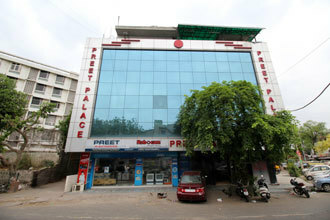 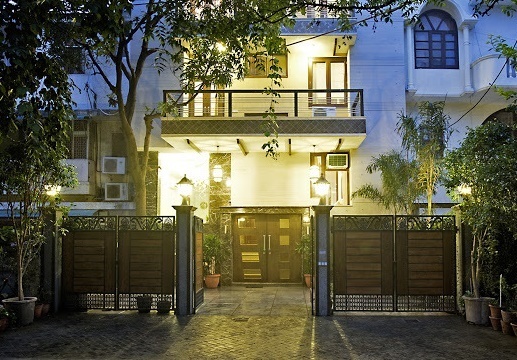 Property is in vicinity of Lotus Temple and ISKCON Temple. 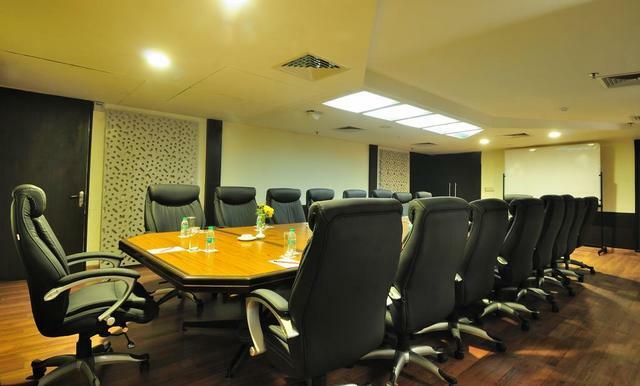 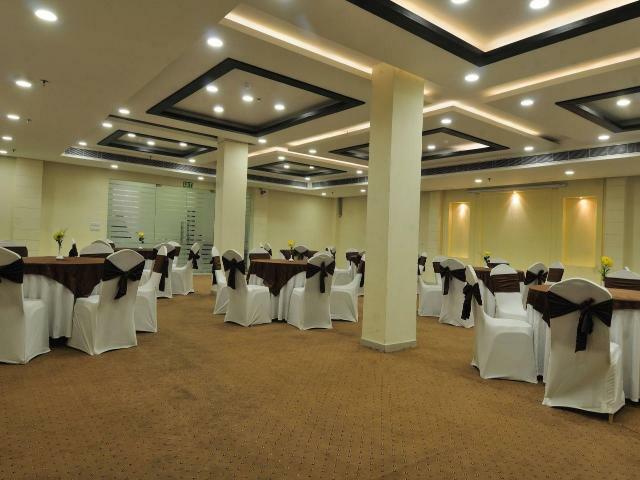 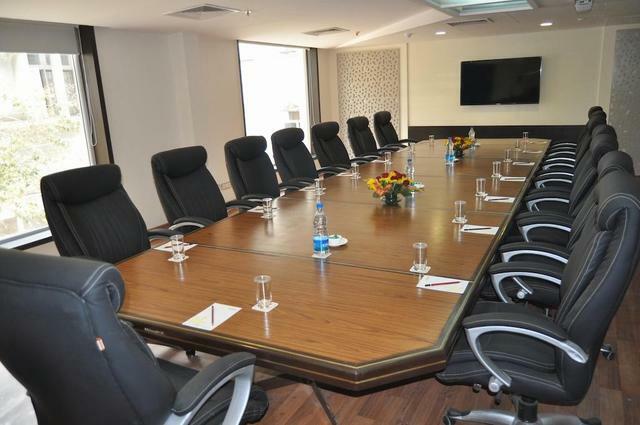 Business centre, boardroom, and conference hall for official meets. 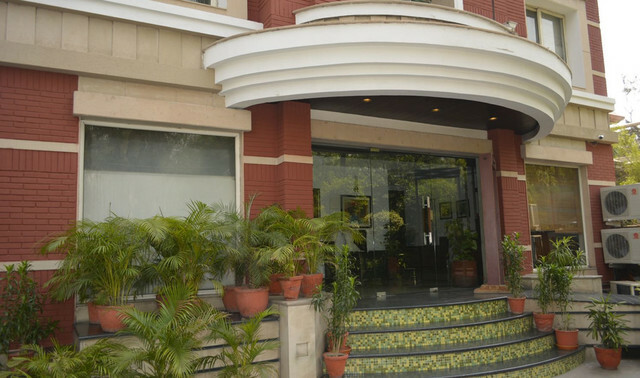 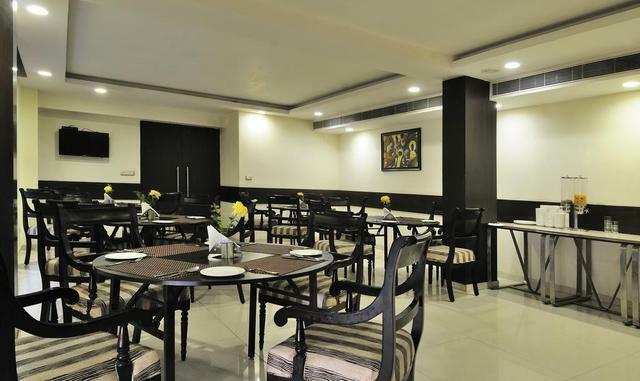 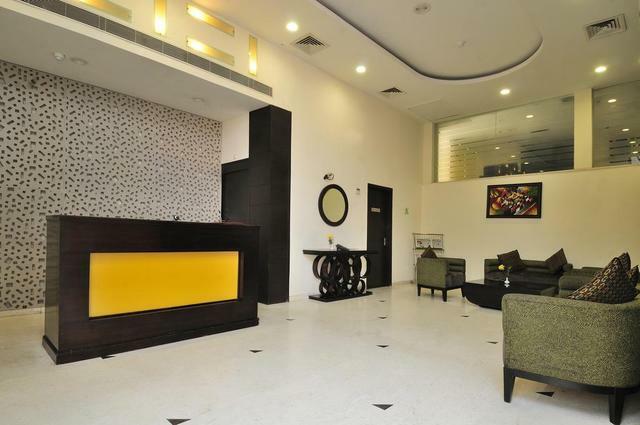 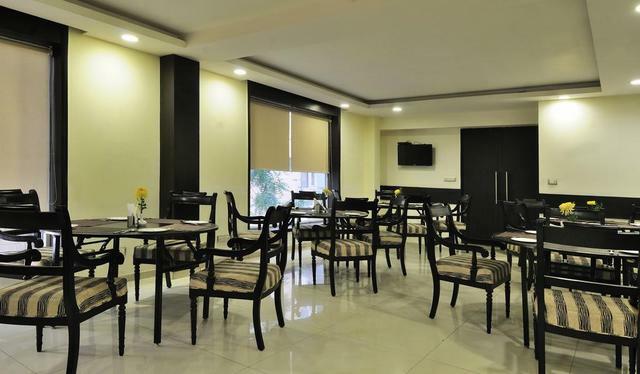 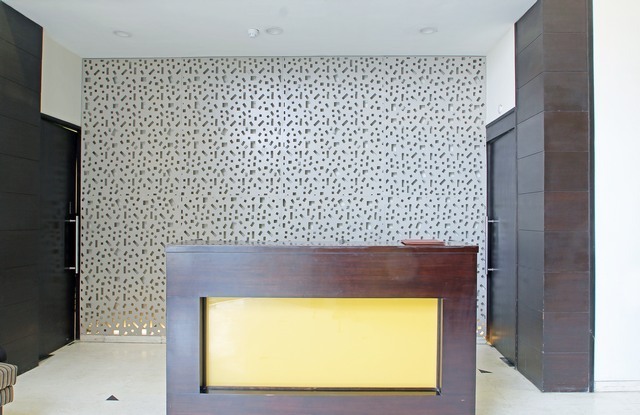 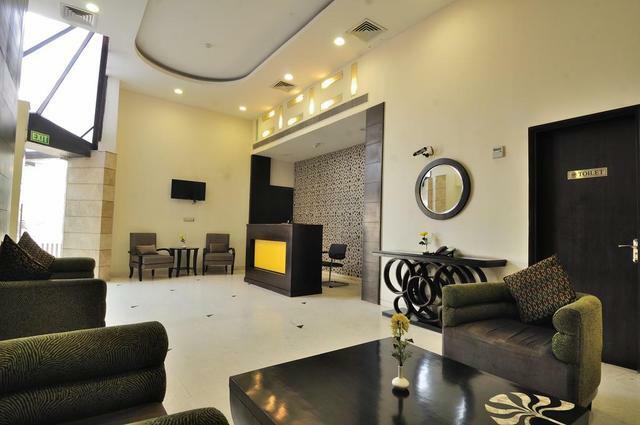 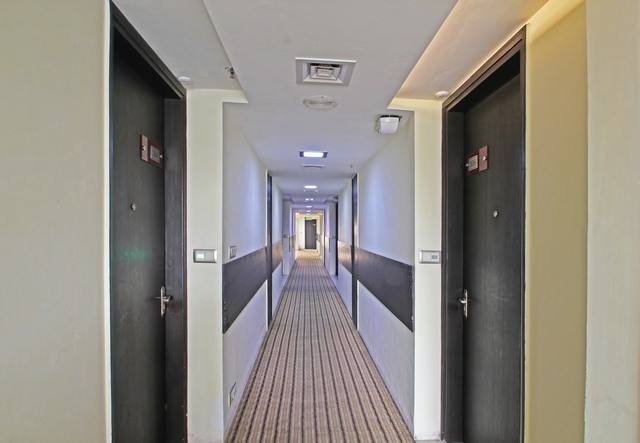 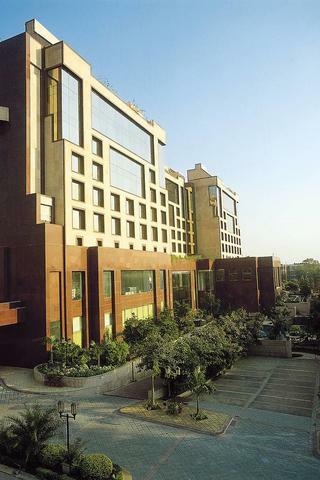 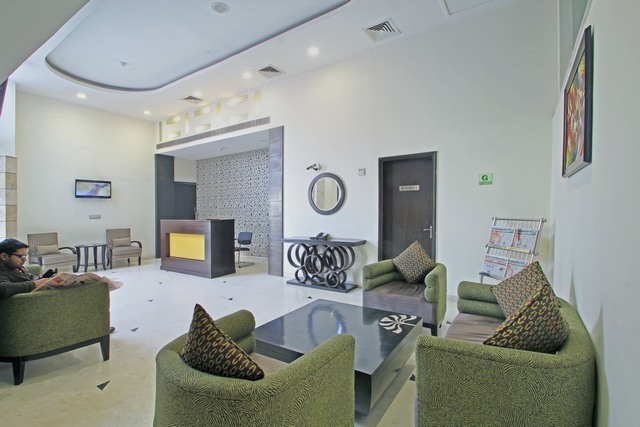 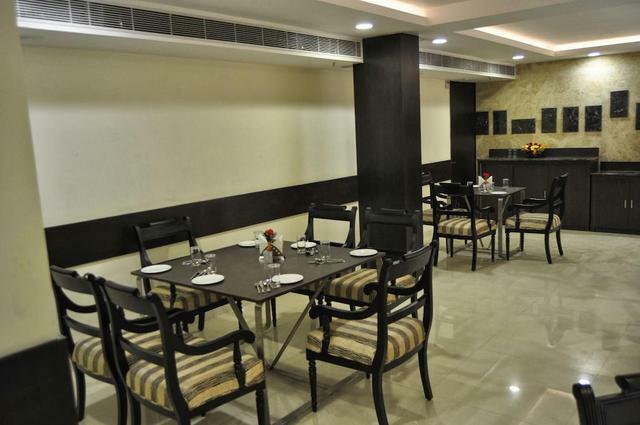 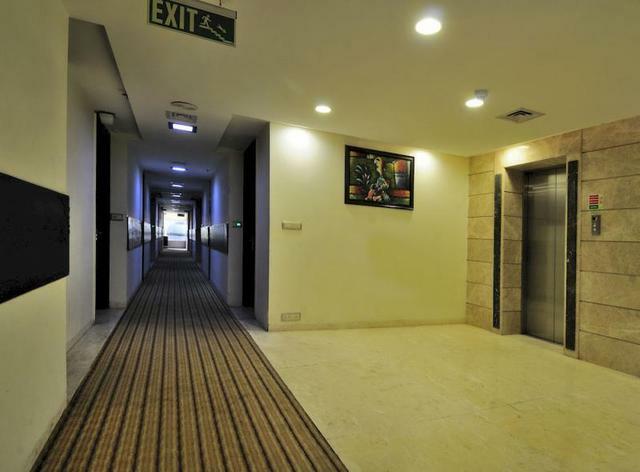 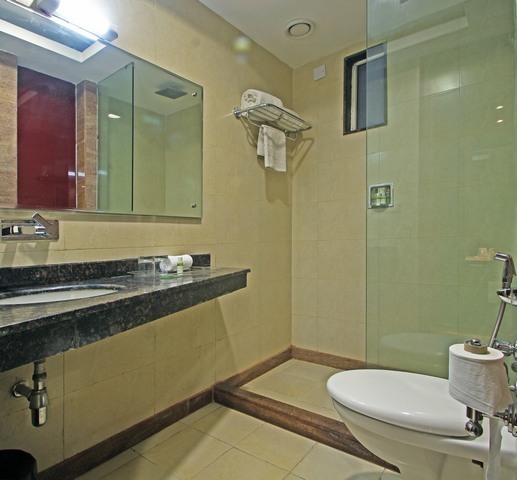 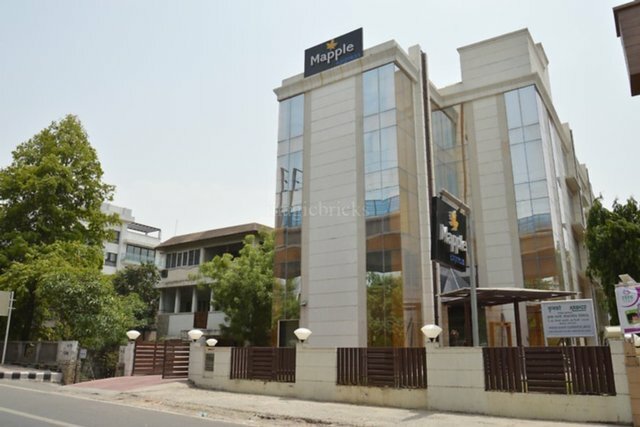 Amongst many hotels in New Delhi, amidst the heart of the upmarket Greater Kailash area is the hotel called Mapple Express where warm hospitality, state-of-the-art amenities and a pleasing ambience greets discerning business and pleasure-seeking travellers. 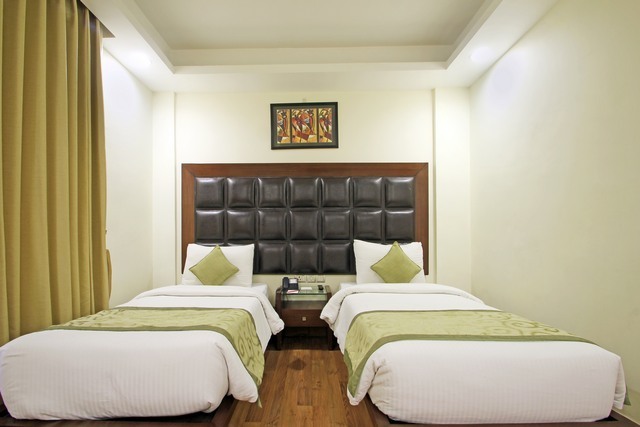 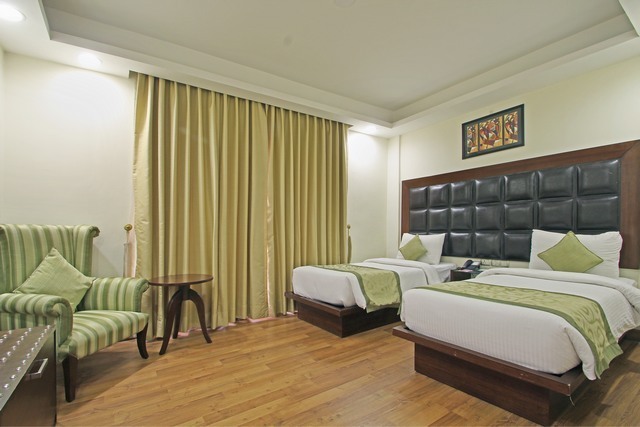 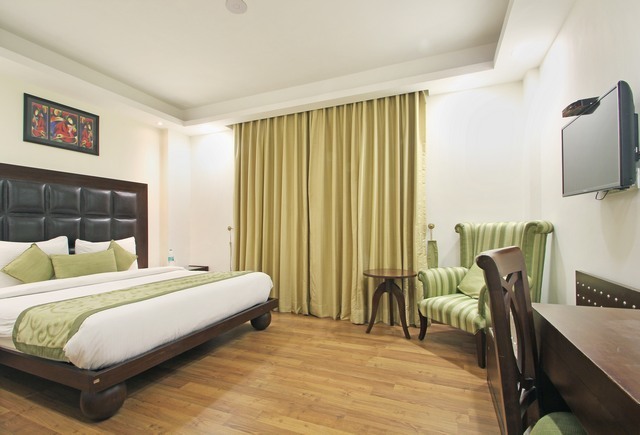 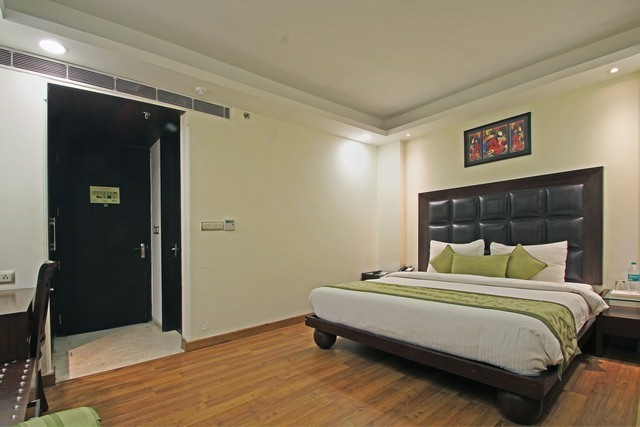 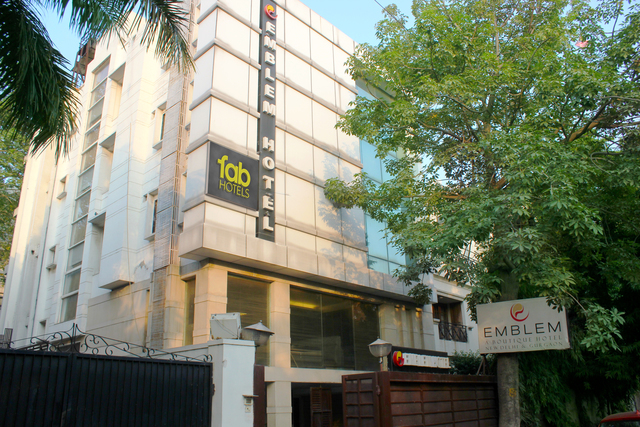 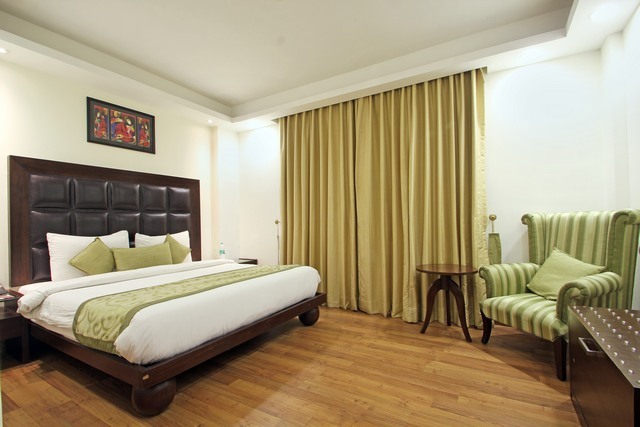 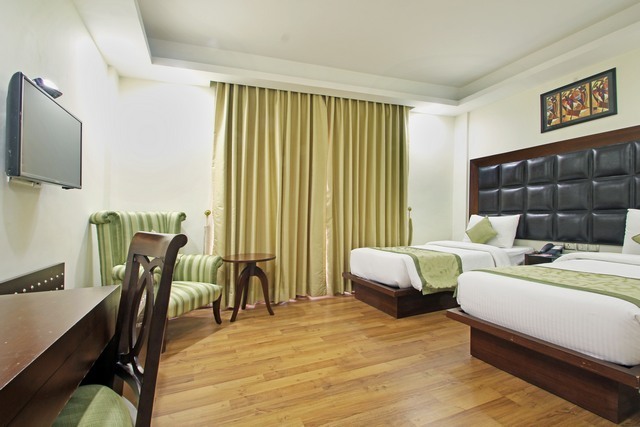 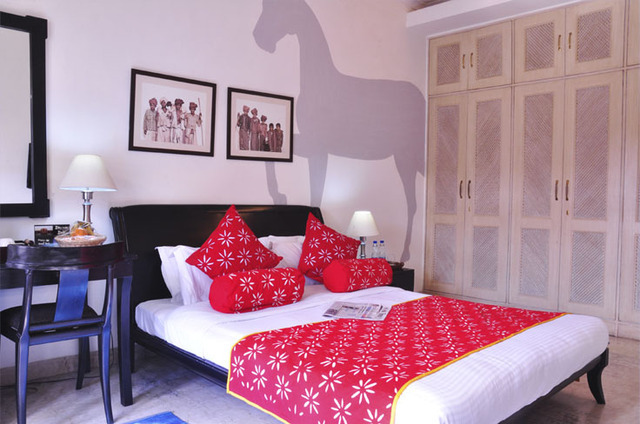 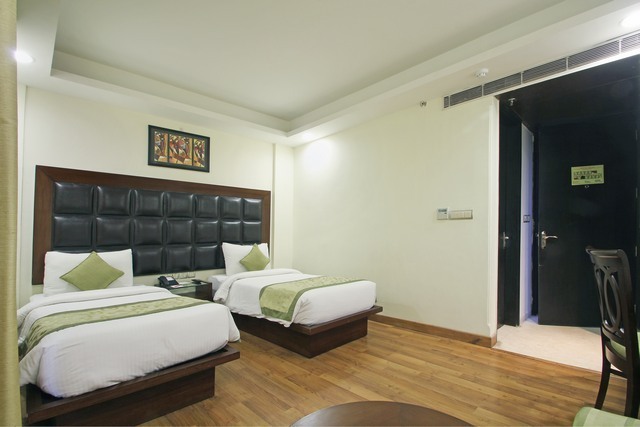 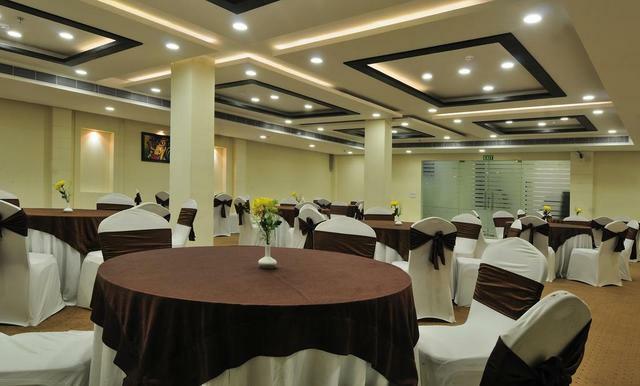 The 3-star hotel in New Delhi is trendy and elegant housing 36 tastefully designed rooms in contemporary style with cushy beds and fresh beddings. 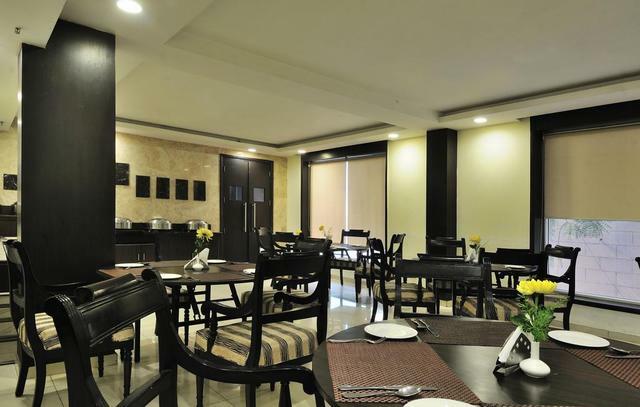 The hotel also has an in-house restaurant serving an assortment of delightful dishes prepared by a team of experienced chefs. 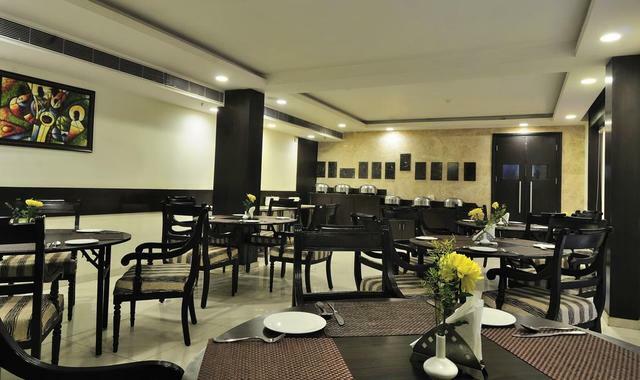 In accordance with the hotels express' concept, the restaurants quick service menu offers guests light and healthy meal choices that are truly satiating. 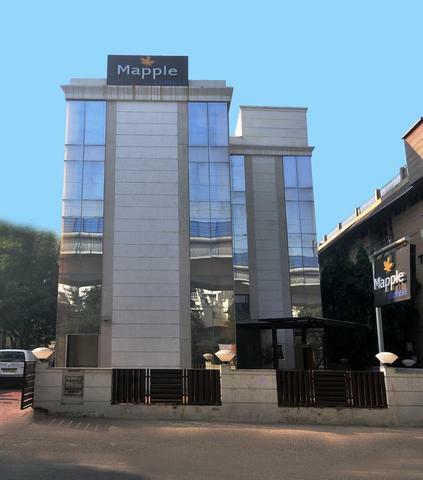 As one of the aims of Mapple Express is to please its corporate guests, the hotel is home to a well-equipped meeting room and business centre with access to internet as well as other conference facilities. 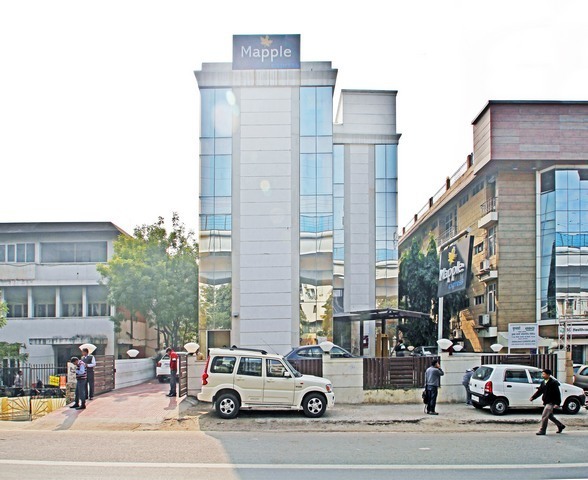 Moreover, Mapple Express is in close proximity with New Delhis corporate hub Nehru Place. 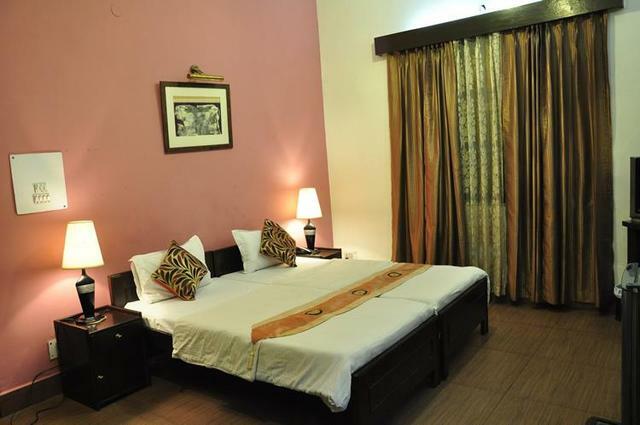 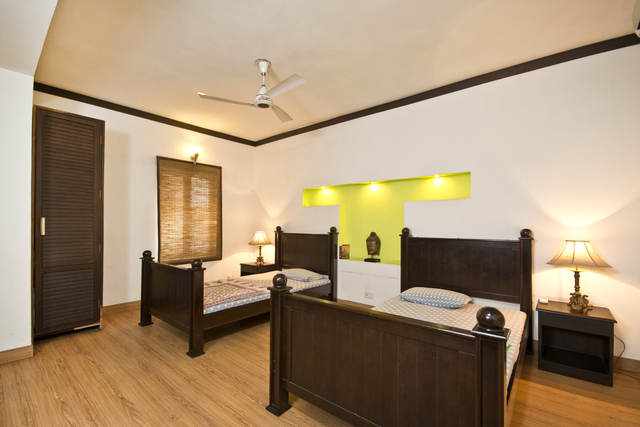 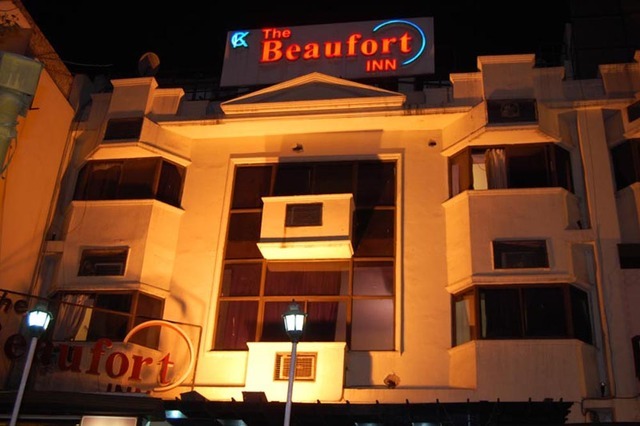 Also, most visitors staying at this hotel often flock to the ISKCON Temple which is located just 2 kilometres away. 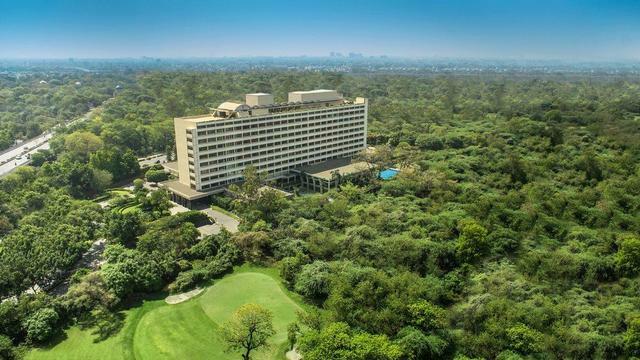 Places to visit in Delhi are plenty, like the prestigious Red Fort, Qutub Minar, Swaminarayan Akshardham, India Gate and more. 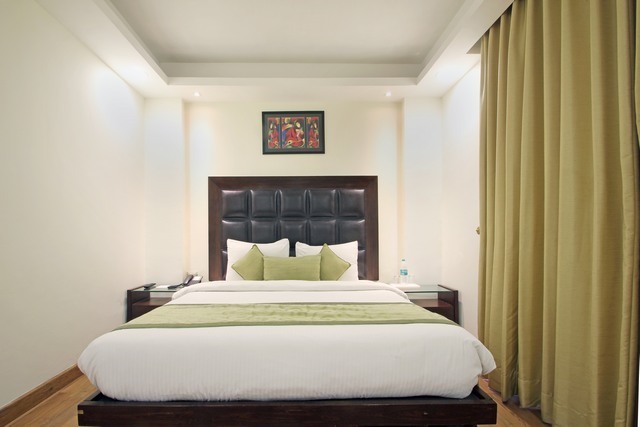 For shopping in New Delhi, Lajpat Nagar Central Market is the closest bazaar being situated just 3 kilometres away from the hotel where the traditional Indian marketplace gives visitors a feel of Indian shopping.